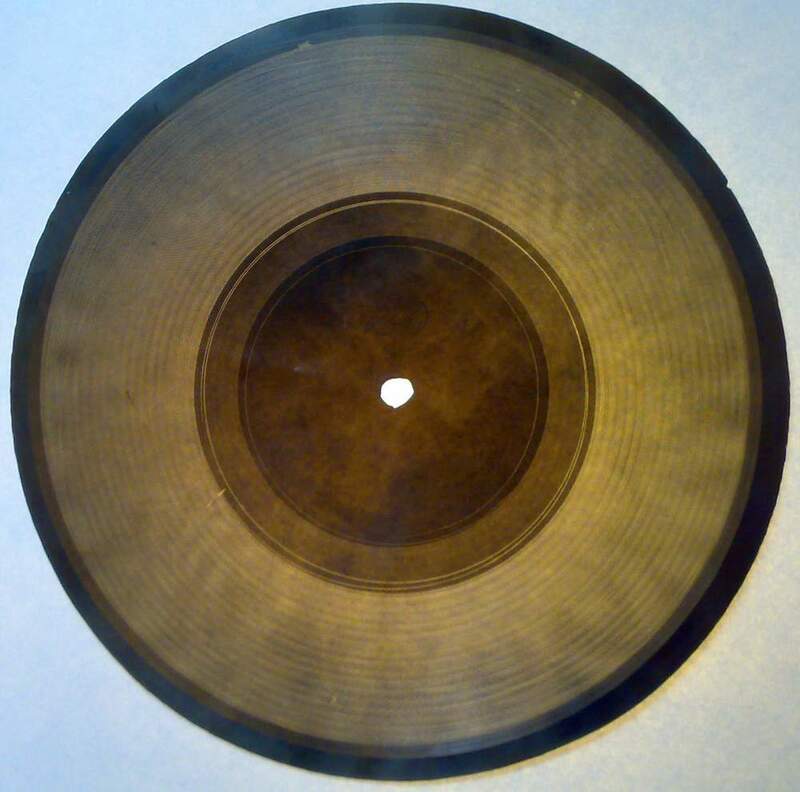 Here is a recording made of music cut onto an X Ray plate. 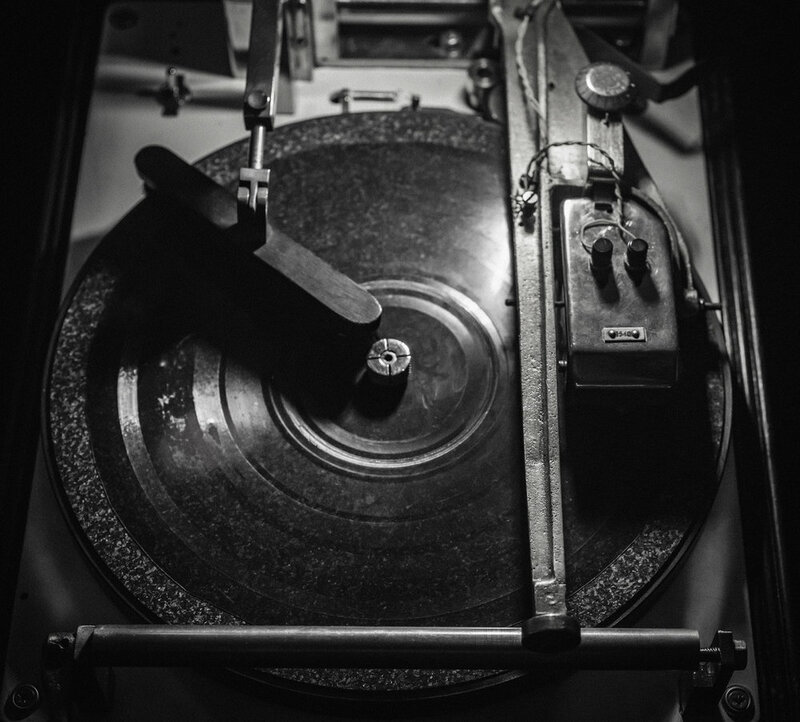 Whilst the plates were often used to make bootleg copies of Western jazz, swing and early rock and roll (the vast majority of which was banned by default), a lot of Russian music was also forbidden. This might be because it was deemed politically unacceptable or just because it was made by Russian emigres. Soviet composers generally needed to be officially sanctioned. other musicians could perform and possibly record works by these but not their own - no matter what the lyrical content. And certain rhythms were unaccountably banned too (famously, the foxtrot) because they were deemed to promote uncontrolled behaviour. The X Ray plates did not have a long lifespan and the sound quality was often poor and deteriorated quickly.As part of the X Ray audio project we intend to document the making of a new 'Bone' of specially composed music on a new plate with early recording expert Aleks Kolkowski.